Kendrick, I’ma let you finish, but I just saw one of the craziest concerts of all time. 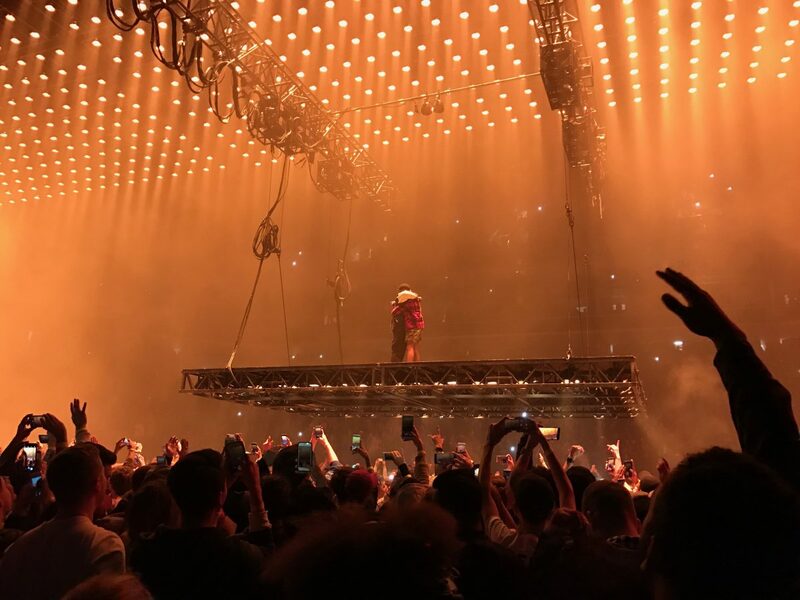 We’re interrupting our regularly scheduled episode of Dissect for a special piece about my experience at the now infamous Kanye West show in my hometown Sacramento, California. It’s really a piece about empathy, disguised as a piece about Kanye West. I hope you enjoy. We’ll be back next week to continue our season long examination of Kendrick Lamar’s To Pimp a Butterfly.